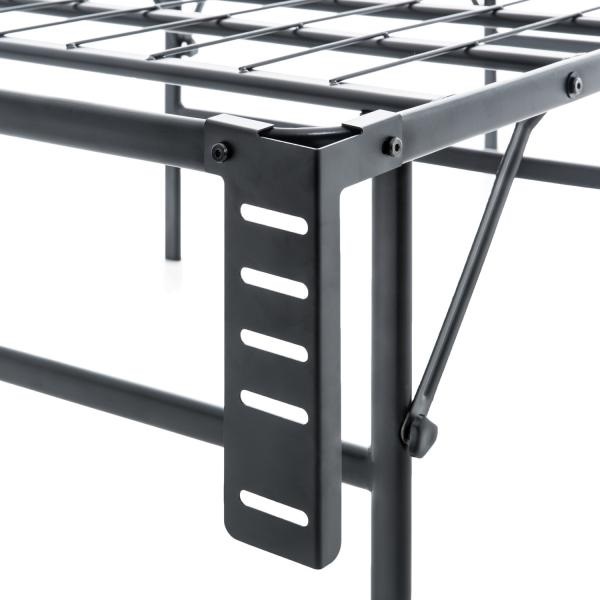 "The Highrise™ LT bed frame eliminates the need for a box spring and overcomes poor mobility common to traditional box springs. 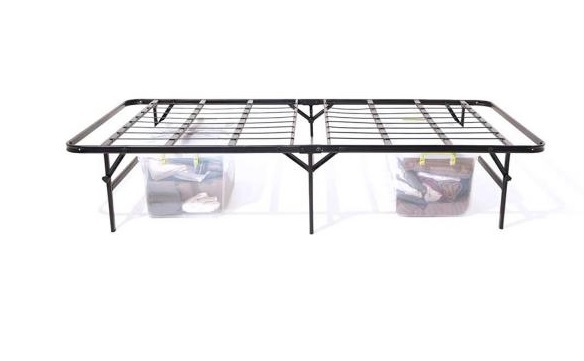 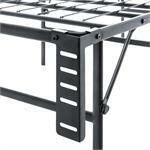 has 13" inches of clearance for up to 45 cubic feet of under-the-bed storage. 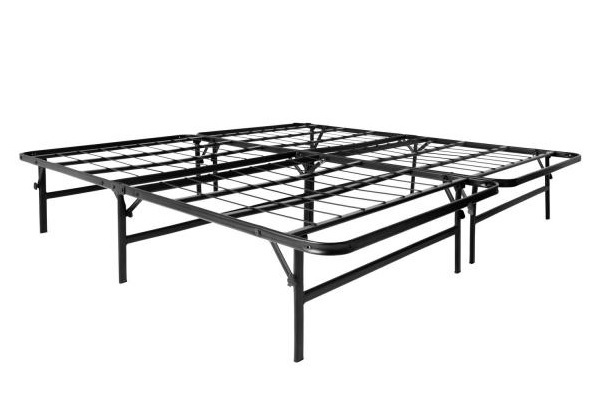 A weight capacity of up to 2,000 pounds and 5-year warranty ensure it will last a long time.